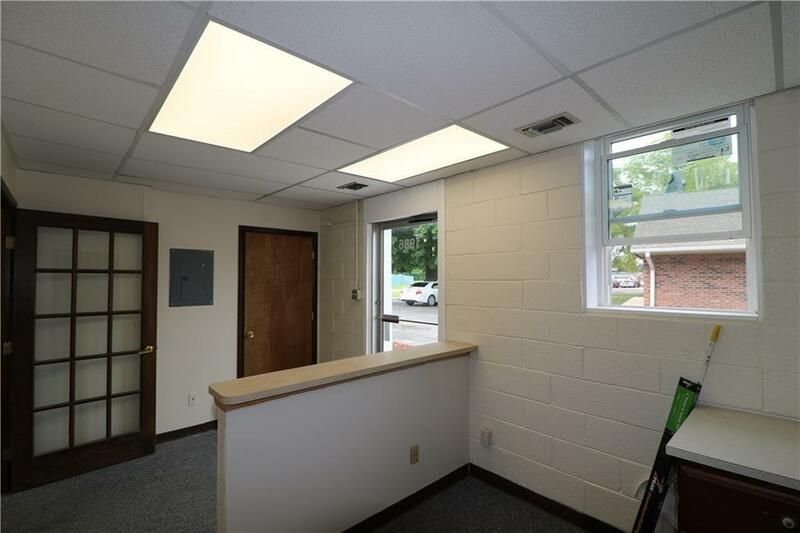 Perfect space for office or business application. 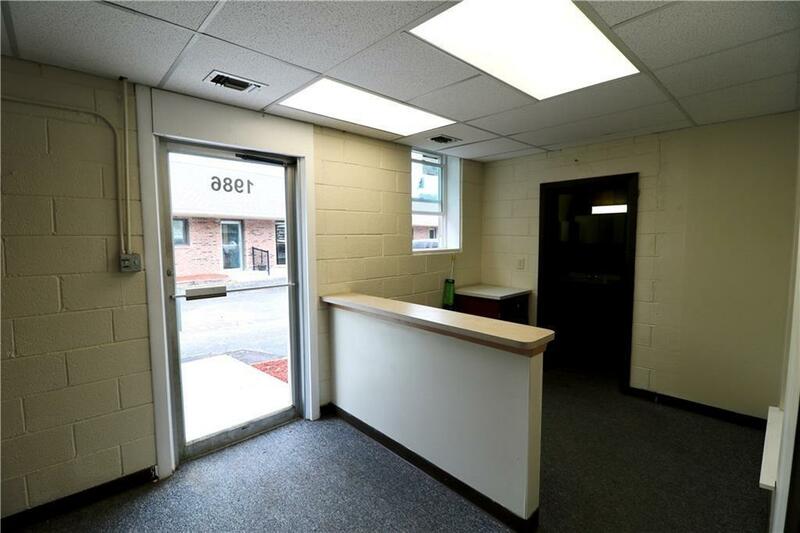 Unit 1986 offers 700 sq ft or combine with 1984 for contiguous 1850 sq ft available. 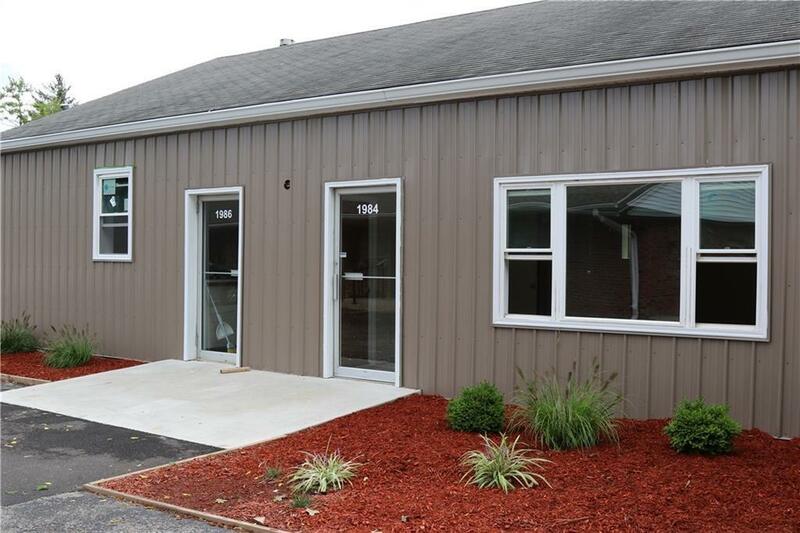 Building newly remodeled inside and outside with convenient customer parking @ the door. 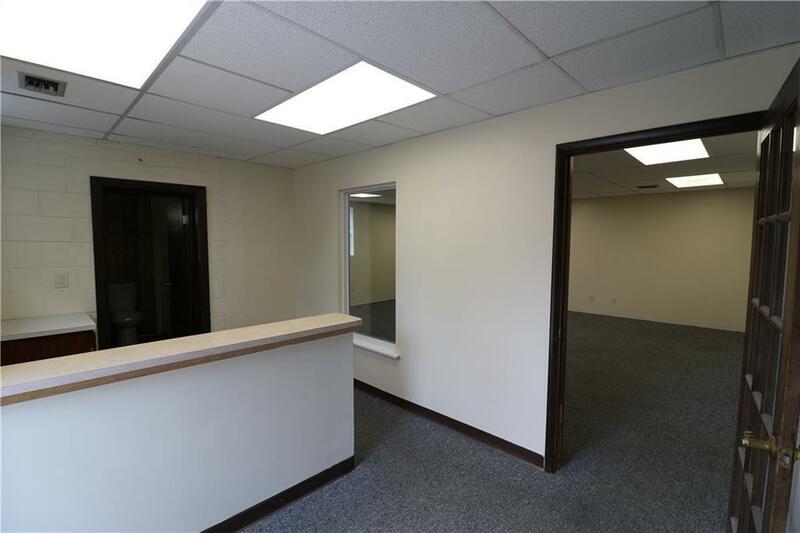 Reception area, storage closet, 22x21 open area with 1 bath facility. Tenant pays the electric, natural gas & liability. Landlord pays city water, sewer & trash/snow removal, taxes & general insurance.